Guests are invited to enjoy the tropical paradise at the iconic Renaissance Koh Samui Resort & Spa along Thailand’s famous coast, which treats guests to a memorable stay, complimentary in-villa breakfast, daily cocktails per day, an afternoon tea set and the signature 4-hour Navigator program, which allows guests to get plugged-in to the latest and greatest in Koh Samui with the very best experiences to live like a local, to gain travel experiences that are the most intriguing, new and imaginative the neighborhood has to offer. Guests can book their islands getaway or next holiday now to take advantage of this exclusive offer through December 20, 2019. 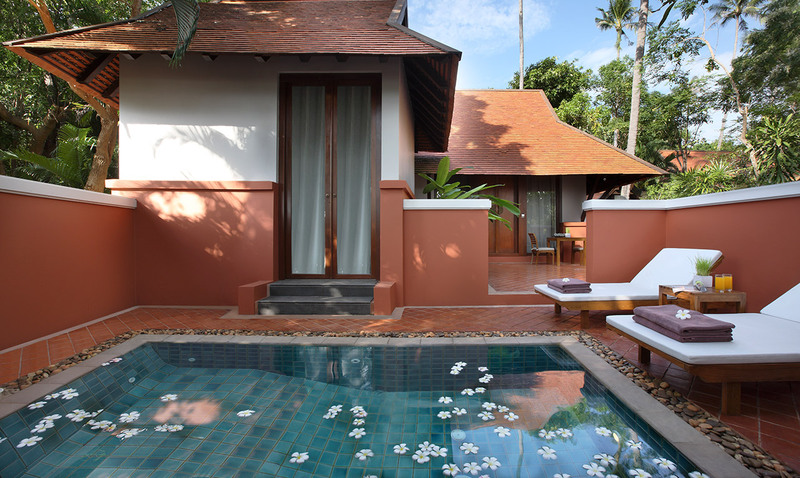 Pool Villa Garden starts from THB 10,000+++ per room per night excluding prevailing government taxes and service charge while Beachfront Pool Villa starts from THB 15,000 per room per night excluding prevailing government taxes and service charge. Some rules and regulations may apply. Offer is applicable for Pool Villa Garden and Beachfront Pool Villa only and is subject to availability. Koh Samui, the exotic, untamed island, lies in the Gulf of Thailand. Known for its pristine beach and lush gardens, the island makes a wonderful escape from the hustle and bustle of the city. Vacationers looking for an escape can look forward to memorable days spent idling around their very own private villa, just steps away from the beach. Savor a cocktail or two, next to a private pool, before indulging in a blissful aromatic massage by skillful therapists at Quan Spa. 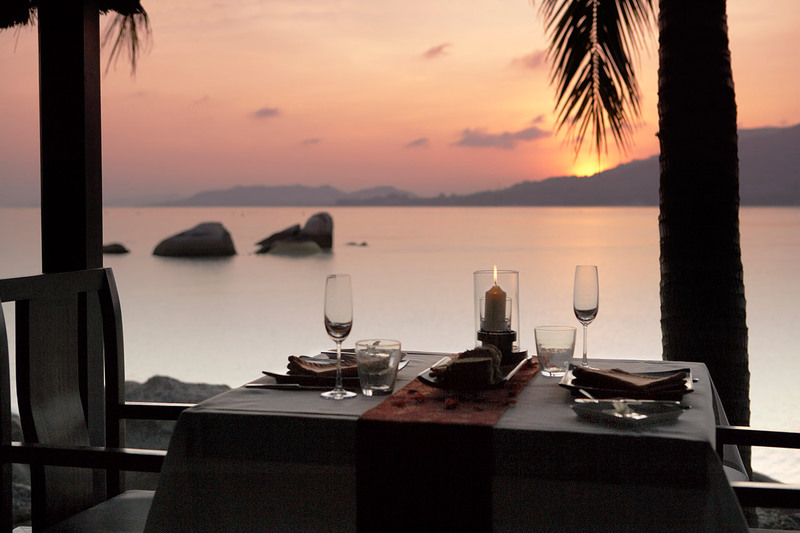 Then end the day with a romantic Thai dinner, overlooking the majestic Lamai bay at TawaNN. 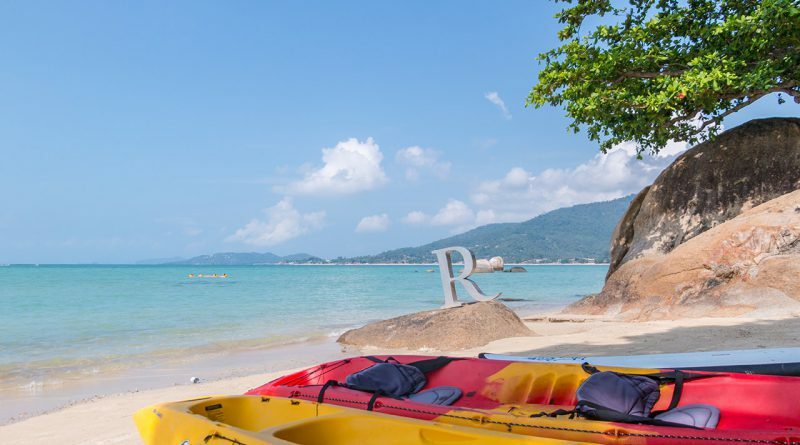 Nestled among lush gardens and only steps from the beach, the luxury Renaissance Koh Samui Resort & Spa sets the ideal stage for a tranquil getaway. 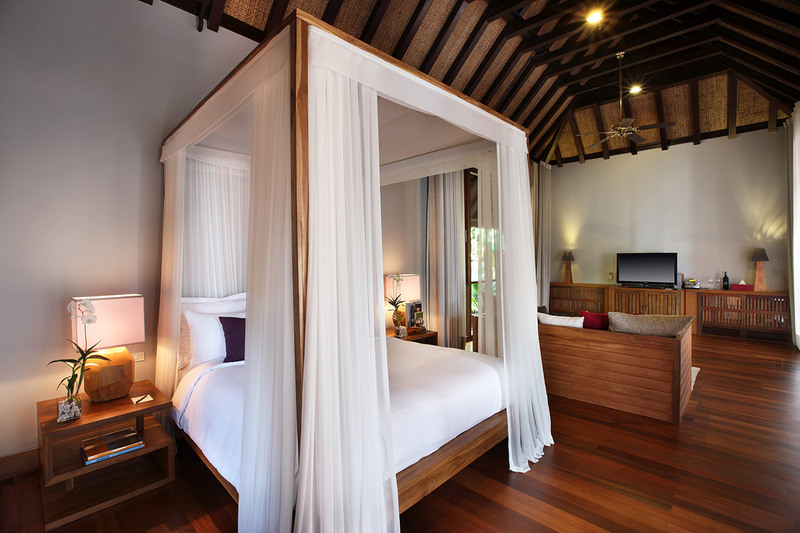 Its spacious, sophisticated hotel rooms feature tasteful decor and luxury amenities, while the villas provide access to a private pool, along with mesmerizing views of the Koh Samui coastline. 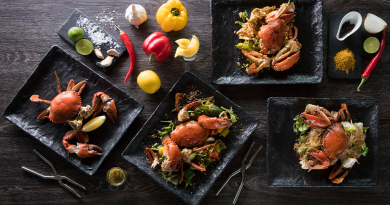 Guests can relax and rejuvenate at the resort’s signature spa, which offers a wide selection of treatments, or satisfy their cravings with exquisite Thai cuisine at one the excellent hotel restaurants. For travelers seeking a venue for a wedding or event in Koh Samui, the hotel features flexible, well-appointed venue spaces and a spectacular oceanfront backdrop. 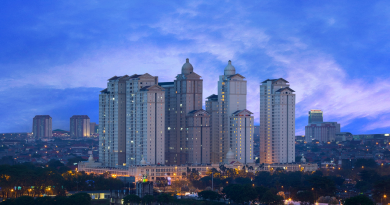 The property is just one-hour flight away from Bangkok offering a prime resort location, placing local attractions within reach, and is just a short trip from Chaweng Beach and Big Buddha Temple, as well as other popular local attractions.